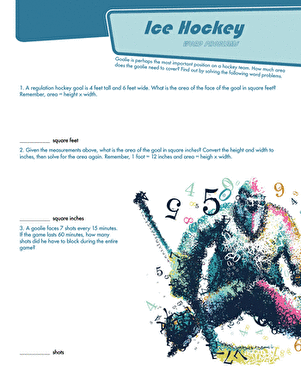 Challenge your master multiplier with these ninja word problems. He'll have to use his comprehension skills to translate each word problem into a numerical equation. Then he'll review his times tables as he works his way thorugh each problem! 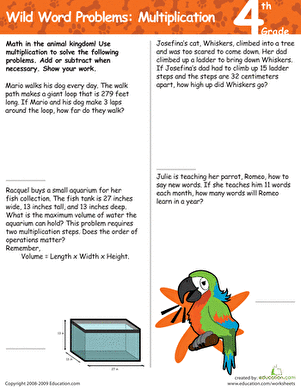 Discover your inner math ninja with this multiplication worksheet! 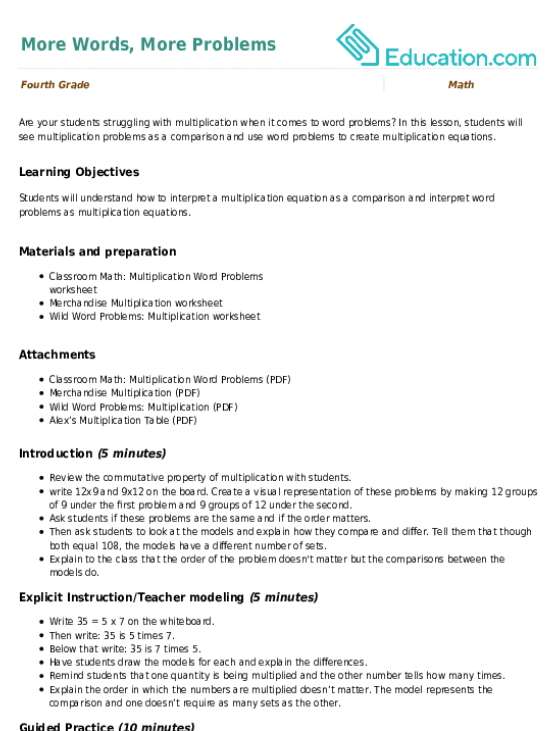 Practice multiplying two and three digit numbers to unlock the code and learn a ninja fact. This fun math puzzler will bring out your child's inner math ninja. Are your students struggling with multiplication when it comes to word problems?